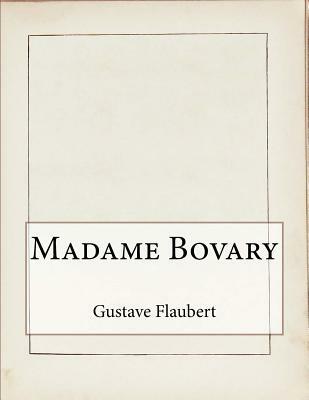 In a provincial village far from Paris, a doctor named Charles Bovary marries a beautiful farm girl: Emma. She rapidly grows bored with him and takes a rich landowner as a lover. When her lover rejects her, she takes up with a law clerk. Her husband knows nothing of her romances, nor does he know that Emma has ruined him with her waste, poor management, and self-indulgence...Notice: This Book is published by Historical Books Limited (www.publicdomain.org.uk) as a Public Domain Book, if you have any inquiries, requests or need any help you can just send an email to publications@publicdomain.org.uk This book is found as a public domain and free book based on various online catalogs, if you think there are any problems regard copyright issues please contact us immediately via DMCA@publicdomain.org.uk.